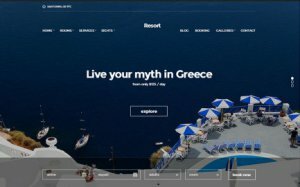 If you are planning to start your own online booking system for your resorts then our resort management script is the best choice to be chosen. Our script is 100% suitable for all your needs. We have three different room display themes and different gallery styles. Our Ajax based resort booking software is very simple for online booking. Hence it will be a user friendly and therefore no need of booking experience or technical knowledge.